Soon after David Letterman shocked us all with the announcement of his retirement, many began to wonder who’d takeover hosting duties over at CBS. Look no further, because it’s been announced that Stephen Colbert will be taking over the Late Show staple. 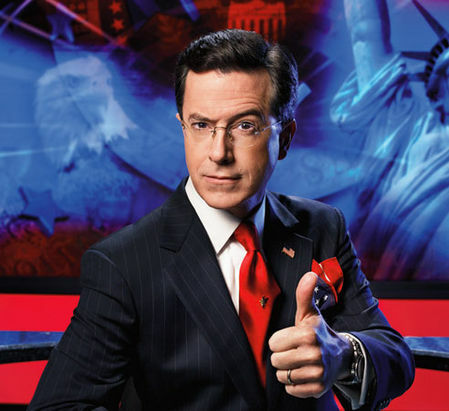 Set to be making his debut next year, this will mean Colbert’s successful run of The Colbert Report is nearing it’s end. He’s reportedly signed a five year deal for Late Show.